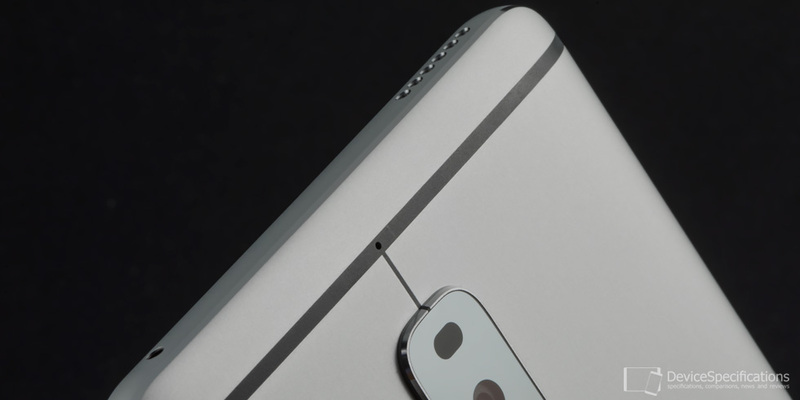 LeEco X920 is equipped with a dual Nano-SIM card tray, which is located on the left frame. 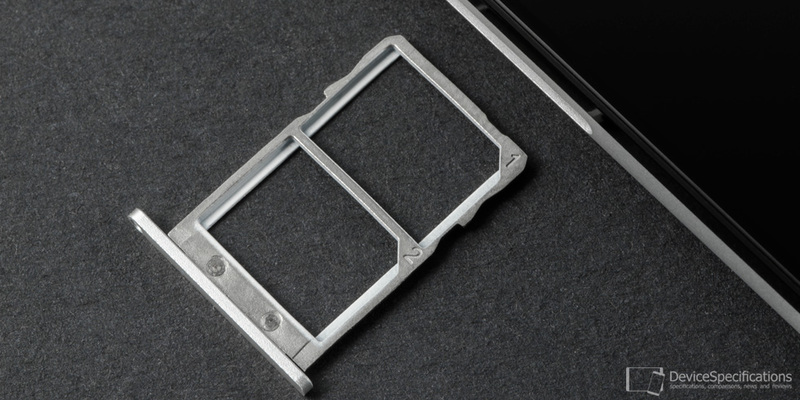 It opens easily with any SIM tray pin and unfortunately does not provide an option for expanding the built-in memory via a microSD/TF card. 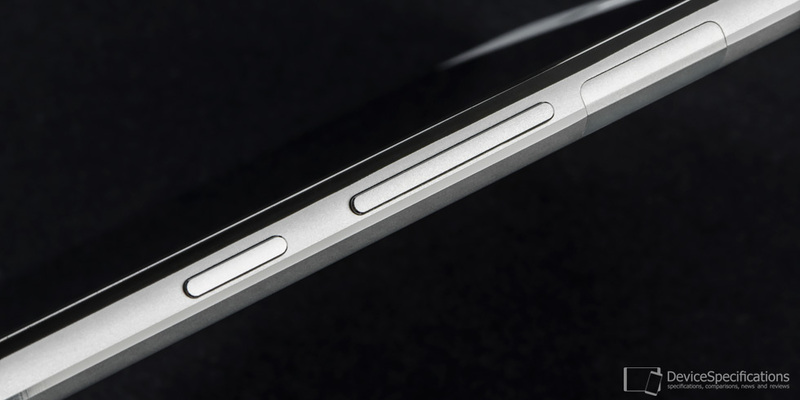 On the right-hand side of the smartphone, the volume and power buttons are positioned. They are made of metal, have thin chamfered edges for improved tactile experience, and protrude very slightly while providing a good travel. On the top frame, you will see a speaker grille for one of the stereo speakers. It is positioned to the left and there's an IR blaster to the right end of the frame. The second stereo speaker is placed on the bottom frame. The idea is to enjoy stereo sound from the device when it is in landscape view and you're watching a movie, video, or playing games. The speaker is placed behind the left speaker grille. The right one is made for symmetry and does not have any other particular function. 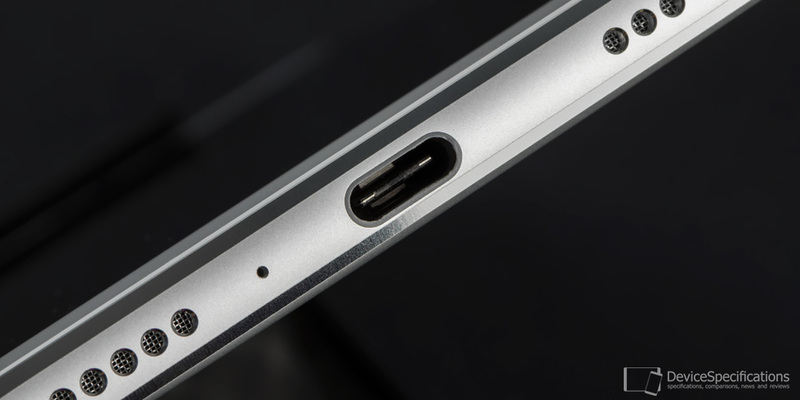 In the centre, there's the USB Type-C 2.0 port and a tiny microphone hole is visible between the left speaker grille and the port. 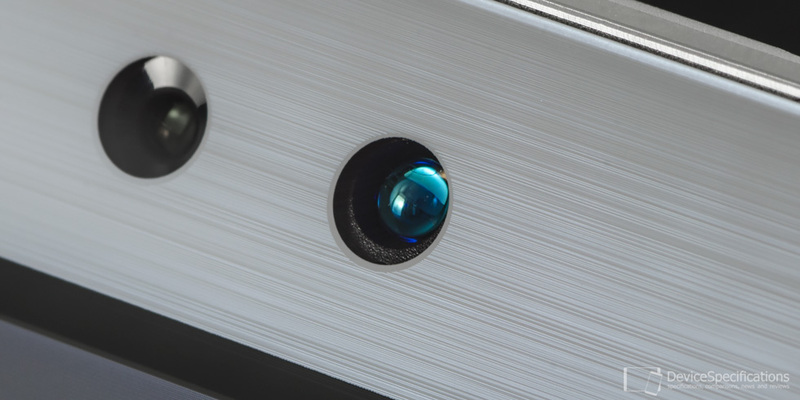 Being a LeEco smartphone, X920 does not have a 3.5 mm jack. 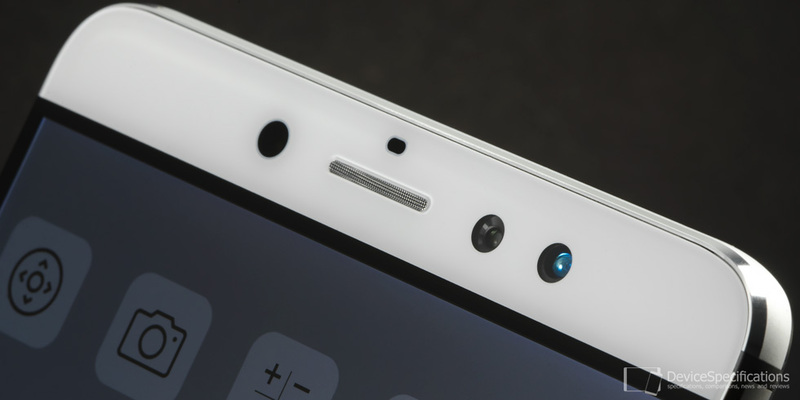 Above the display, on the front, from left to right, the following elements are positioned: round proximity sensor, the earpiece with an ambient light sensor above it, the front camera, the infrared iris scanner, and the LED notification light. 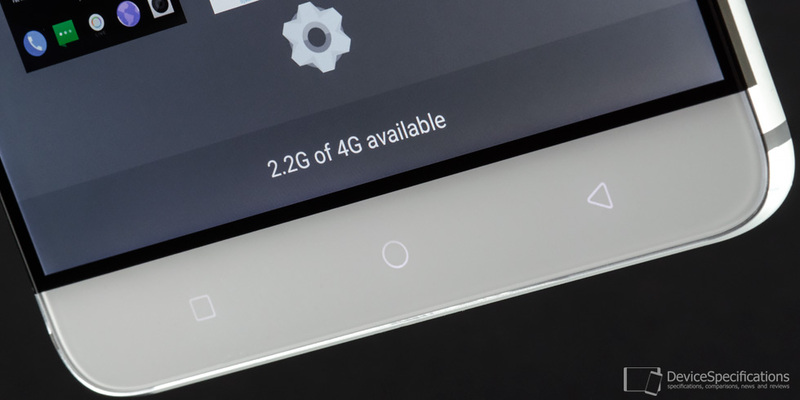 Below the display, a capacitive navigation bar occupies the chin. This is a traditional element for LeEco smartphones. It consists of stylish backlit buttons, which are visible only if you touch them. You can customise them from the Settings>Accessibility menu and assign a specific function to each. The iris scanner is equipped with an OmniVision OV2281 PureCel monochrome sensor with a 1/7.5" size and a 1.12-micron pixel that is infrared sensitive. It can make 1080p videos at 60 fps and supports 1944 x 1944 image resolution. The sensor recognises the iris under any circumstances. However, we must say that the iris scanner is not software implemented. It is present as a hardware part, but there is no software provision that allows you to manage and use it. 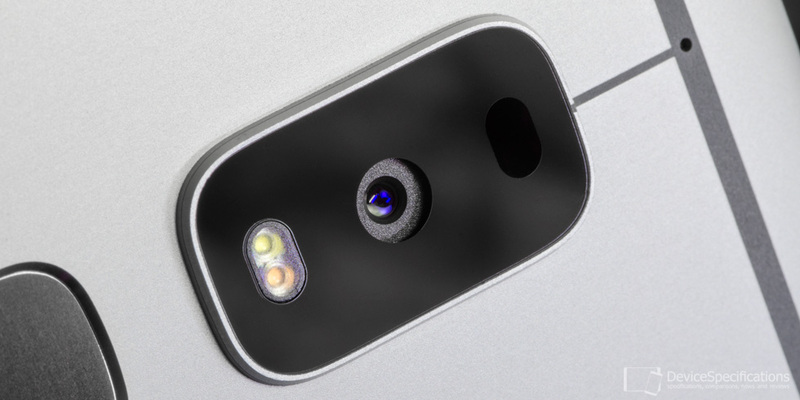 On the back, there's a microphone hole in the antenna band right above the camera module. The latter consists of a hybrid autofocus module, image sensor and dual-tone LED flash. 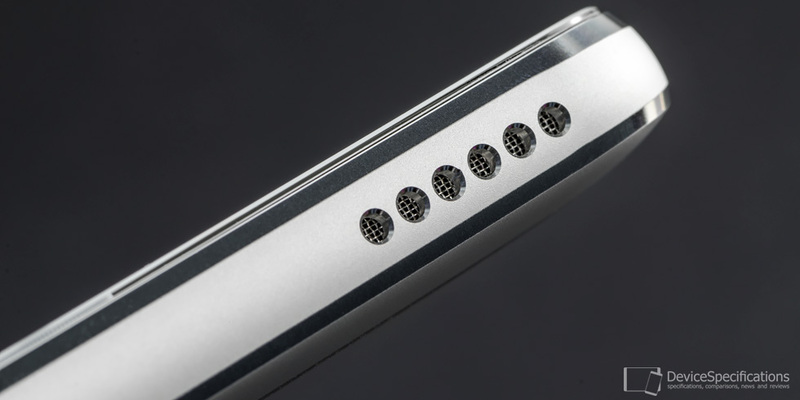 Below it, the fingerprint sensor is located. The design verification test generation and code are imprinted on the back of the device. Above the bottom antenna band, there's the LeEco logo. 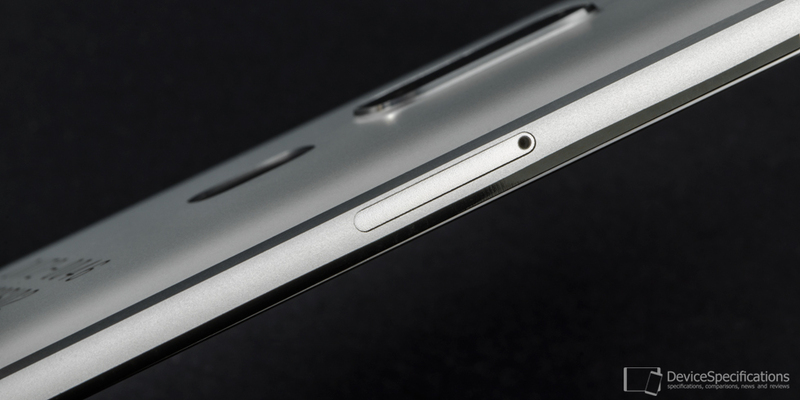 Both the logo and fingerprint sensor are mirror-like glossy.